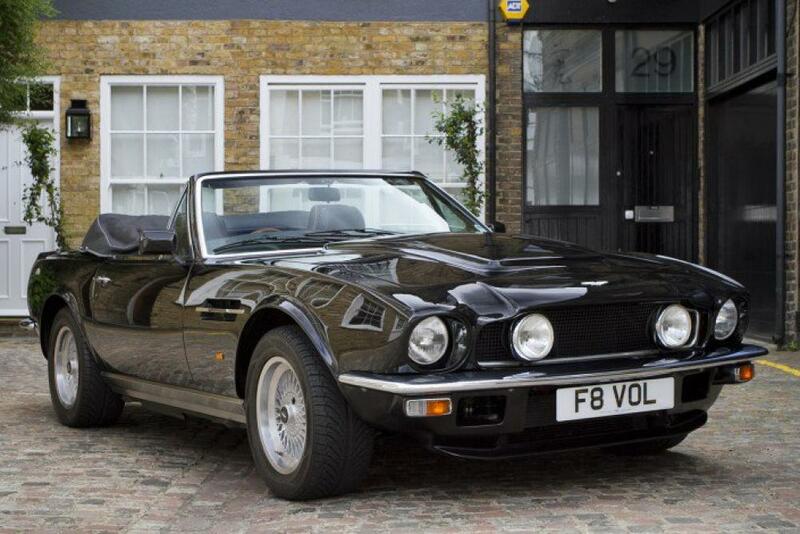 In 1977 the resurgence of the Vantage name was a welcomed by true Aston Martin aficionados everywhere! 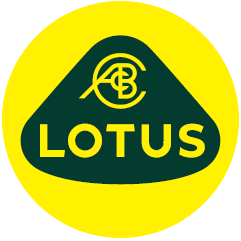 The name represented the high-power engine’s variants of previous series of “DB” cars. Propelling Aston’s V8 back into the supercar league was a tuned version of the existing 5,340cc engine producing an estimated maximum output of around 375bhp. Chassis changes were minimal apart from the adoption of bigger ventilated discs all round and low-profile Pirelli tyres. The Vantage was, nevertheless, readily distinguishable from the standard product by virtue of its blocked-off bonnet scoop, blanked air intake, front chin spoiler and lip on the boot lid. The Volante convertible to Vantage Specification was launched in 1986, in addition to the Vantage Engine upgrade came flared wheel arches, boot spoiler (a feature the Volante had previously lacked) and extended front spoiler, while glass fibre extensions replaced the model’s hitherto characteristic chromed sill covers. The result was a muscular, aggressive-looking car that could justifiably claim to be the world’s fastest convertible! Not all Aston Martin customers found the new look to their liking however, preferring the more restrained appearance of the earlier model; The foremost among these was HRH The Prince of Wales whom commissioned his new Volante with the Vantage engine but without the added cosmetic features of the X Pack, effectively a standard looking specification for many the ultimate Aston Martin Convertible; The Vantage Volante to “Prince of Wales” Specification drawing uniquely from the best of the Volante and Vantage features. A unique opportunity to acquire such a rare and interesting Aston Martin that has covered only 30,632 miles with its comprehensive chassis file.